The SDK can be downloaded here 1. Developers manual is here 2. A 14-page FAQ with lots of answers on your questions is here 3. For compilation on Ubuntu g++-arm-linux-gnueabi is needed. Also remove the "-none" in platform.mk. Then compilation will result in a libOpenCL.so. Software available for the Arndale can be found here 4 - drivers (including graphics drivers with OpenCL-support) are here 5. The current state is that their OpenCL drivers are sometimes working, most times not 6- we are very sorry for that and try to find fixes. 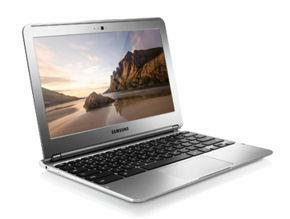 For the Samsung Chromebook drivers are available here 7. For Arndale these drivers should work too (not tested yet), if you use the kernel-drivers 8 of the same version. 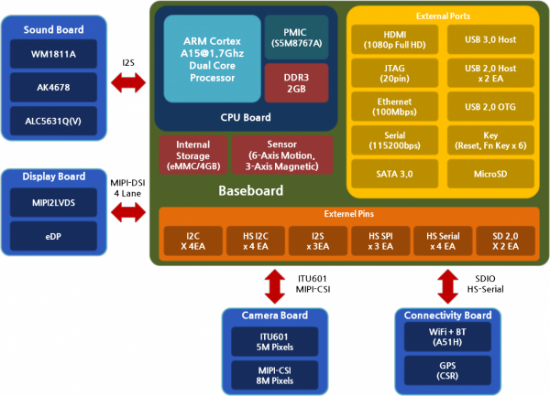 Drivers have not yet been tested with this board yet! Cheap alternatives can be found here 10. More information can be found on the wiki 11 and forum 12. For more information and to order, go to http://howchip.com/shop/item.php?it_id=AND5250A 13. For an overview of extensions, go to: http://howchip.com/shop/content.php?co_id=ArndaleBoard_en 14. The price is $250 for the board, $50 for shipping to Europe, and extension-boards start at $60. You need a VAT-number to get it through the customs, but you have to pay EU-VAT anyway. Currently you need to order the LCD too, as the latest proprietary drivers 15 (which includes OpenCL) does not work with HDMI. There are (vague) solutions, to be found on the forums. Be sure you can buy a good 5V adapter (the + at the pin). A minimum of 3A is required for the board (TDP of the whole board is 11 to 12 Watt). Adapter costs around $25,- in the store, or you can buy them online 16 for $7,50. You also need a serial cable - there are USB2COM-cables under €20,-. If you are in doubt, buy the $60,- package with cables (no COM2USB), adapter and microSD card. Below you'll find the layout of the board. 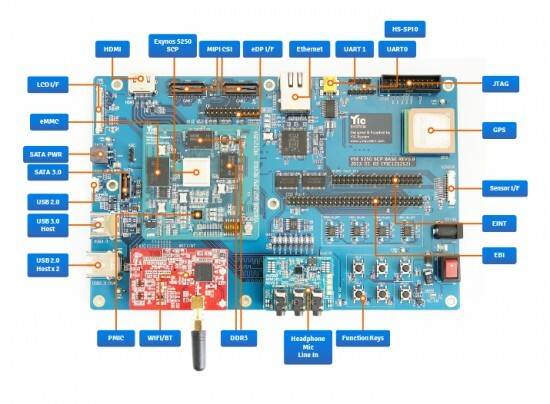 You can order at http://www.yicsystem.com/products/low-cost-board/yse5250/ 17. The complete board costs $245,-. Costs for shipping and import are unknown. It is like the YSE5250, but it seems it includes WIFI, camera and LCD - though the webpage is very vague. 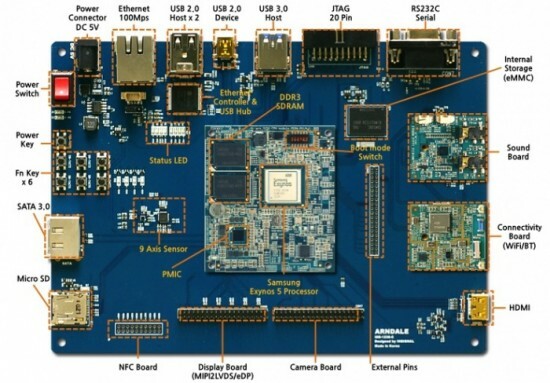 Once I have more info on the YSE5250, I'll continue on getting more infor on this board. Price is unknown, but does not fall under "budget boards". 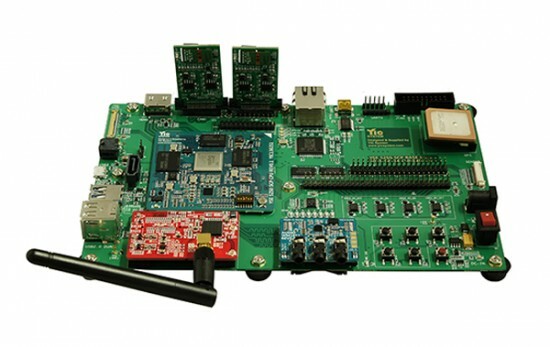 You can send an enquiry at http://www.yicsystem.com/products/smdk-board/smdk-c520/ 18. Remember that OpenCL-support is currently unknown! It is a complete tablet, so no case-modding is needed. 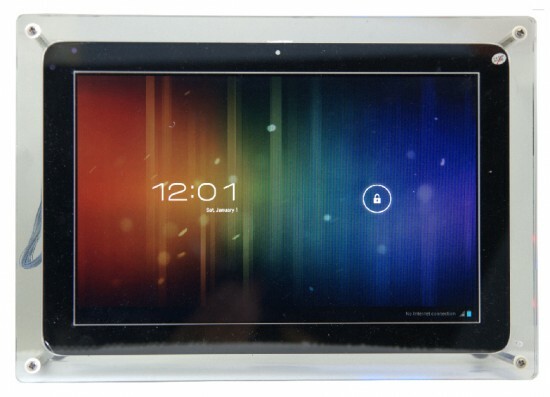 It has 2GB RAM, WIFI, 16 or 32GB eMMC, 5MP camera, 10" WXGA LCD, all sensors, NFC, sound, etc. For all the specs, see this page 19. 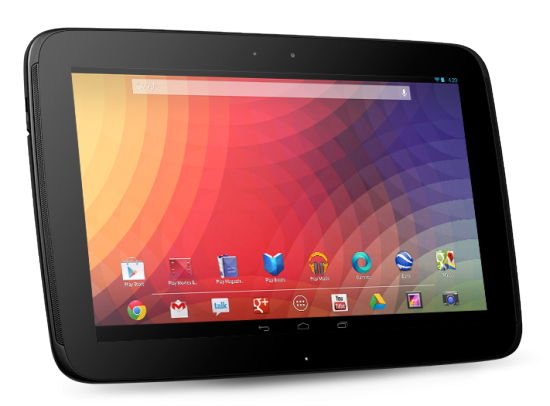 You can order the Nexus 10 not in all countries, as google has restricted sales channels. See http://www.google.com/nexus/10/ 20 for more info on ordering. With some creativity you can find ways to order this tablet into countries not selected by Google. Price is $400 or €400. For €300 a complete laptop that runs Linux and has OpenGL ES and OpenCL 1.1 drivers? 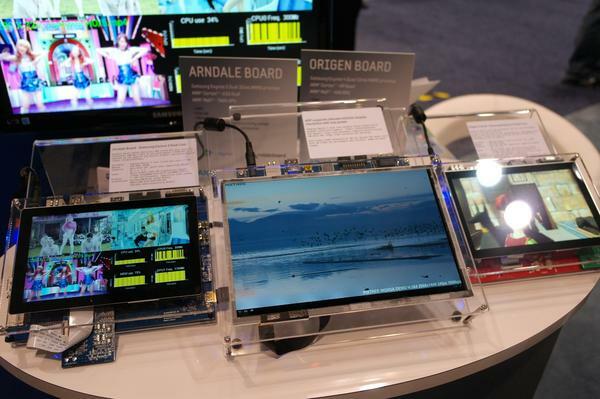 That makes it a great OpenCL "board". 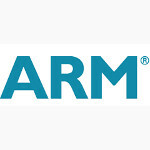 See ARM's Chromebook dev-page 21 for more information on how to get Linux running with OpenCL and OpenGL. The drivers are brand new - when we've tested it, we'll add more information on this page.